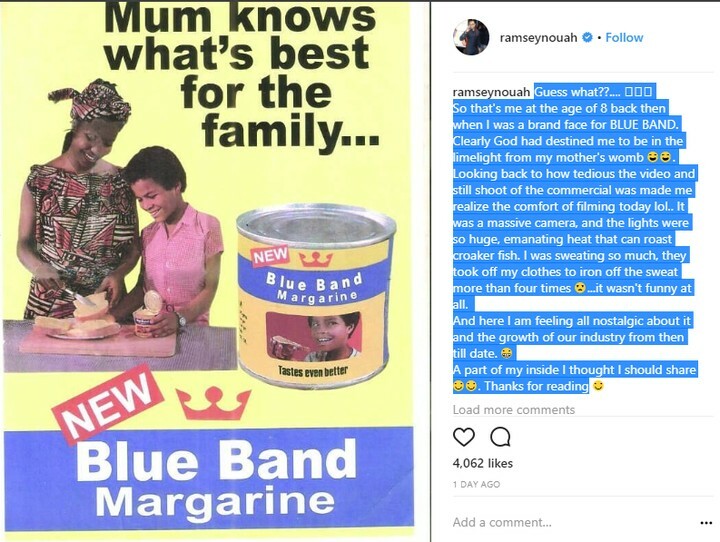 Nigerian actor, Ramsey Noah, has spilled some secret we never knew all these years. 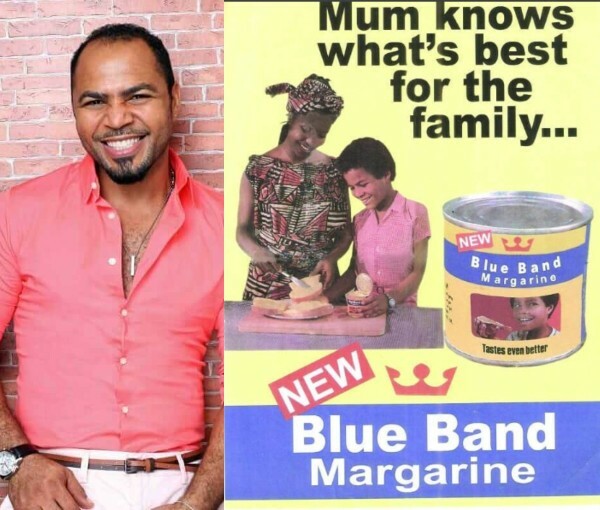 Sharing a photo of Blue Band margarine, Ramsey Noah disclosed that he was the brand’s face at 8. 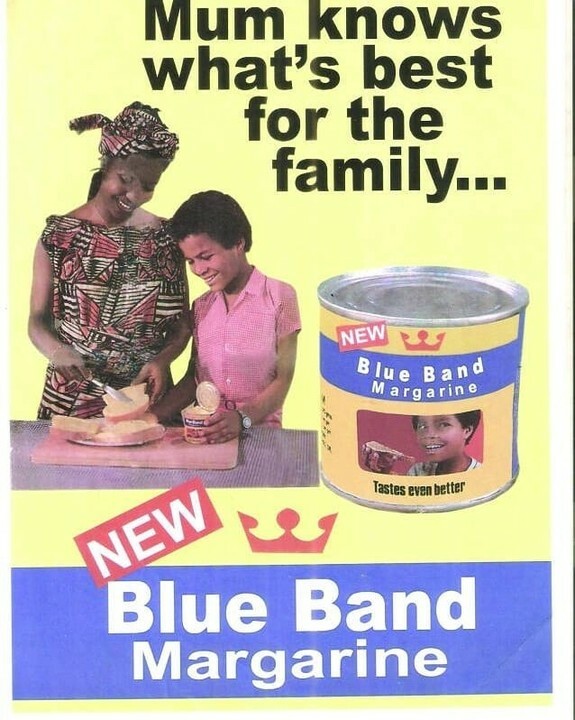 Posted by Mr. Cis on June 23, 2018.